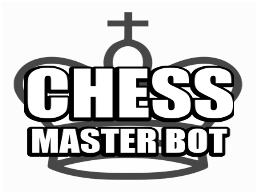 ChessMasterBot: A chess playing robot with a high skill level. Usage is /’move’ where move format is similar to /e2e4 or a command. 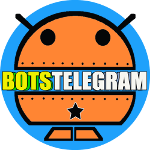 See http://riot.so/chess.html for more info.